The human brain is an astounding organ that coordinates all of our intellectual, sensing, and nervous functions. 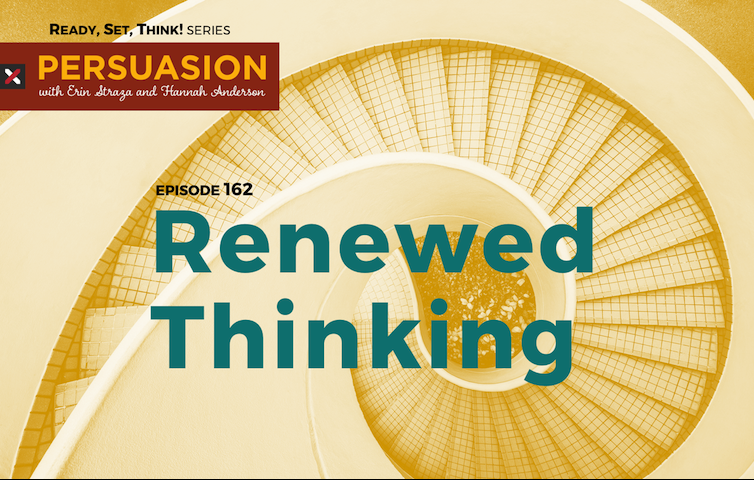 It also stores our mental frames—the term we’ve been using during this series to summarize the collection of presuppositions and preconceived notions that point our thoughts in a particular direction before we even think of them. Our mental frames can lock us into patterns and ruts of thinking, but that doesn’t mean we are stuck with the same thinking for life. Because of the brain’s plasticity, it’s possible to experience renewed thinking.